McRoskey - Natural Latex Mattress Store San Francisco CA. 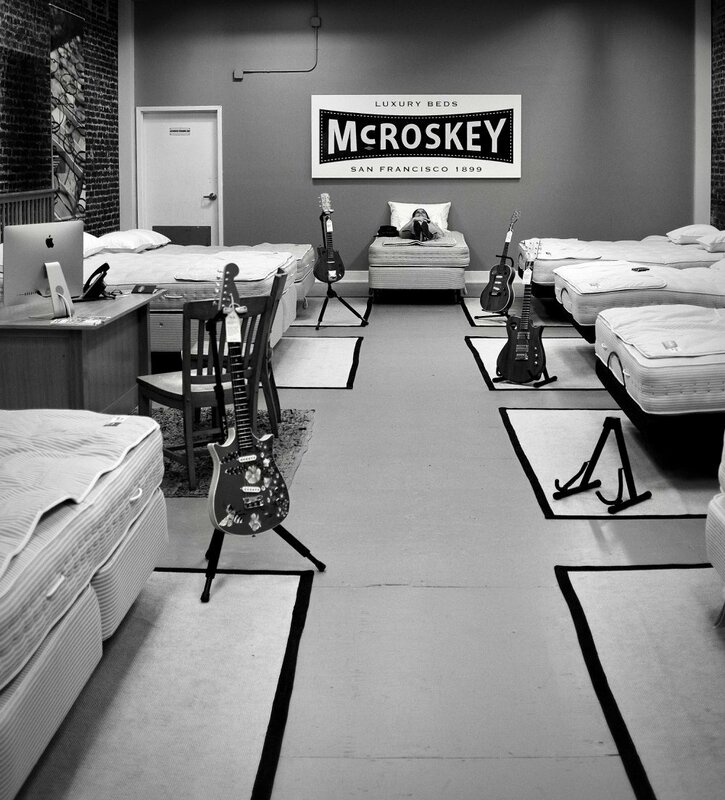 McRoskey, established in the year 1899, is San Francisco's only handcrafted mattress manufacturer. 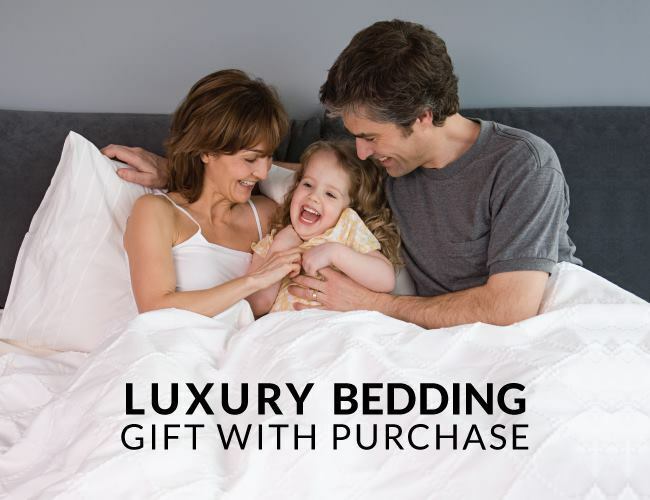 In addition, McRoskey offers other bedding accessories such as pillows, toppers, blankets, duvets, mattress pads, as well as bed frames. For over 119 years, they have been helping customers based on an ethos of simplicity, honesty, resilience, and transparency. Their mission is to help their customers through life-changing sleep, by offering high-quality bedding products that support dreams. McRoskey crafts every mattress by using time-tested techniques and hand tools, because they believe that this kind of operation results in higher quality sleep for their customers. In addition, every material used for their latex mattresses, from organic staple cotton to Vita Talalay latex, have been tested and researched. Their research ensures that the materials chosen are of high quality and that they are the best materials needed for life-changing sleep. All of their selected materials are supportive, lasting, as well as natural. Their latex mattresses and latex mattress toppers are offered with Vita Talalay inside, which is inherently breathable, comfortable and durable. McRoskey offers latex mattresses and toppers in various price points, which are fair and affordable for everyone. At McRoskey, customers are paying for experienced design, quality materials, and loving craftsmanship. 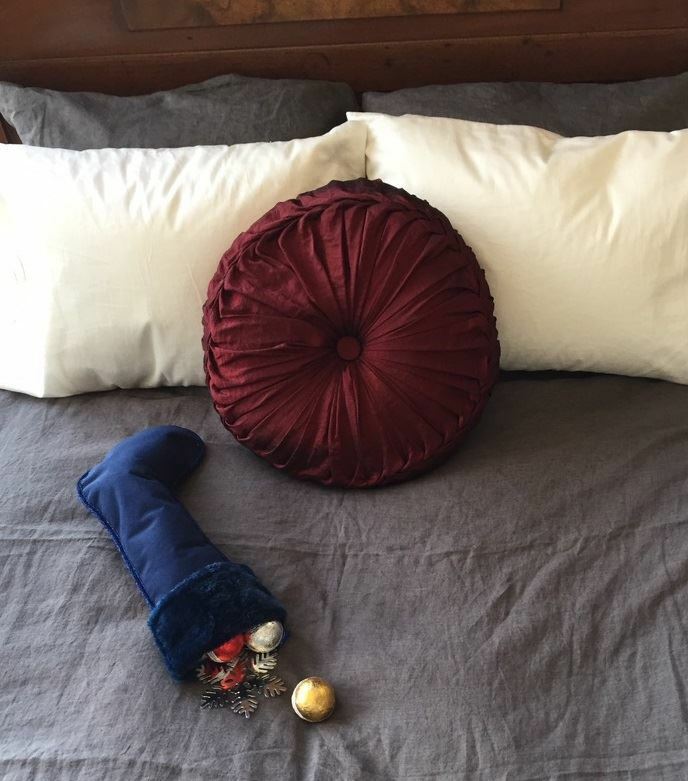 Furthermore, they offer exclusive down, wool, and specialty pillows that meet a variety of needs. Their latex pillows are hypoallergenic, long-lasting and washable. 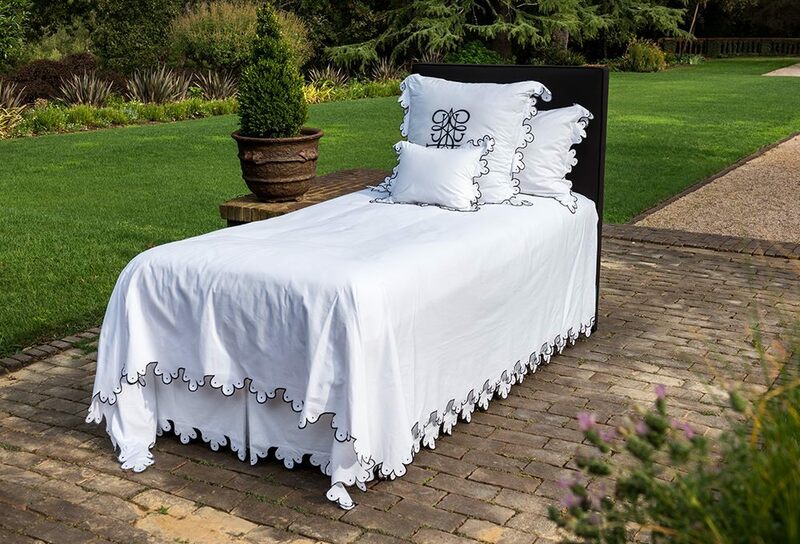 McRoskey also offers superior linens, duvets, and blankets which have been woven by trusted manufacturers from some of the finest materials available. 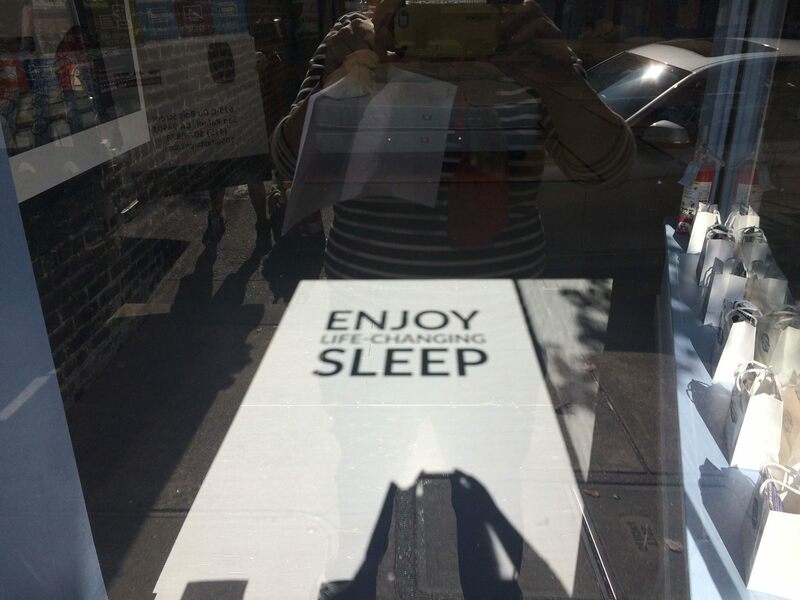 Visit their factory to try some of their materials, to learn the secrets of the brand, or to try one of their premium latex mattresses with Vita Talalay inside. During the tour, you will visit the production rooms of McRoskey. You can schedule a factory tour using their form on their website or by emailing them directly.